This major statement by one of our foremost holistic healers takes its readers beyond the realm of medicine to a place where healing begins. 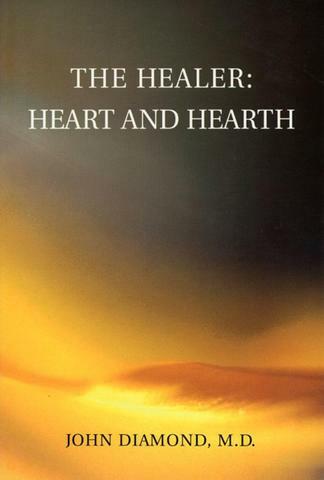 Suggesting a new and wholly original understanding of the role of the healer and of the sufferer in the healing process, this book represents the culmination of Dr. Diamond’s over forty years of experience in traditional and holistic therapies and offers its readers deeply personal and moving insights into this process. In this prayerful and sensitively worded guide, he helps us on our spiritual journey through encouraging us to partake in strengthening visualization exercises, emphasizing that it is only on our discovery of the Belovedness of our own mothers that we can start to heal.